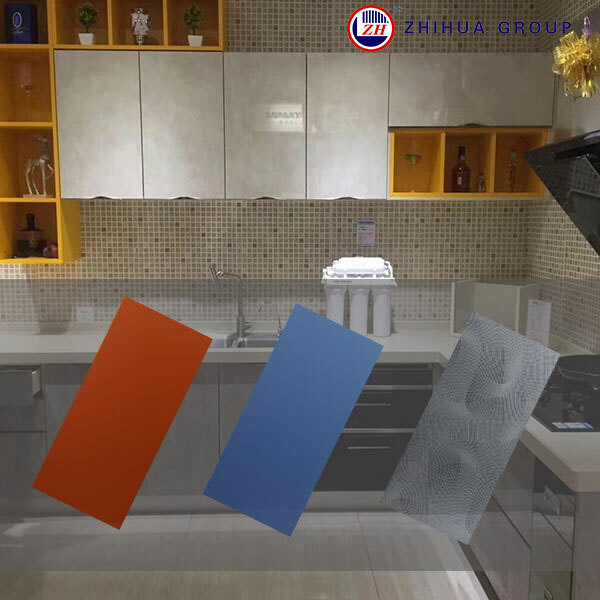 Zhihua, a pioneer of acrylic sheet manufacturers, we generally select acrylic mdf board as a basic material due to the fact it is high-quality flat in the surface to make the lamination or painting grow to be easier as nicely as it is economical. But the drawback is that laminated mdf board material is not moisture resistant or water resistant. Thus some clients will pick different materials like laminated plywood sheets. We already exported a lot acrylic laminated plywood boards to Indian Market. As it is very humid and wet there, our high gloss wood panels are very suitable for them. As for our high gloss laminated mdf sheets, first of all, we pick high fantastic plywood and acrylic sheet as simple materials, earlier than laminating acrylic sheet. We will pick sand the floor with the world advanced sanding computer from Italy to make the floor extra even, and then a layer of UV paint on the floor of the plywood, so that the floor is more adhesive, together with the PUR Glue from Germany and Pressing laptop from Spain, our acrylic gloss laminated plywood is very even in the surface, no any waves or bubbles, which is the most ideal cloth for kitchen cabinet doors and interior decoration panel as well. 1) Water resistance. Compared with acrylic MDF board, plywood is an awful lot better in water resistance, and greater appropriate for the humid environment. 2) Long existence span. For gloss laminated plywood cabinet doors, its existence cycle can be over 15 years. 3)No colour distinction for identical model from distinctive cargo, and no coloration exchange even if high gloss laminated plywood is uncovered to sunshine or light. 4)Easy to procedure & wide vary of uses. Acrylic laminated plywood is an ideal fabric for cabinet doors, cloth wardrobe doors, wall panels and other domestic interior decorations.